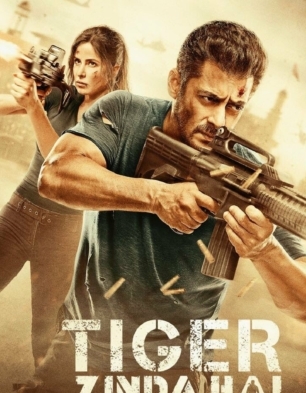 Salman, Katrina have done excellent job. Paisa basil movie.Songs are very good. Locations are also very good. But the horrorness of Isis is not shown as like Vishvaroopam. Only because of Salman movie is excellent. Thank you.